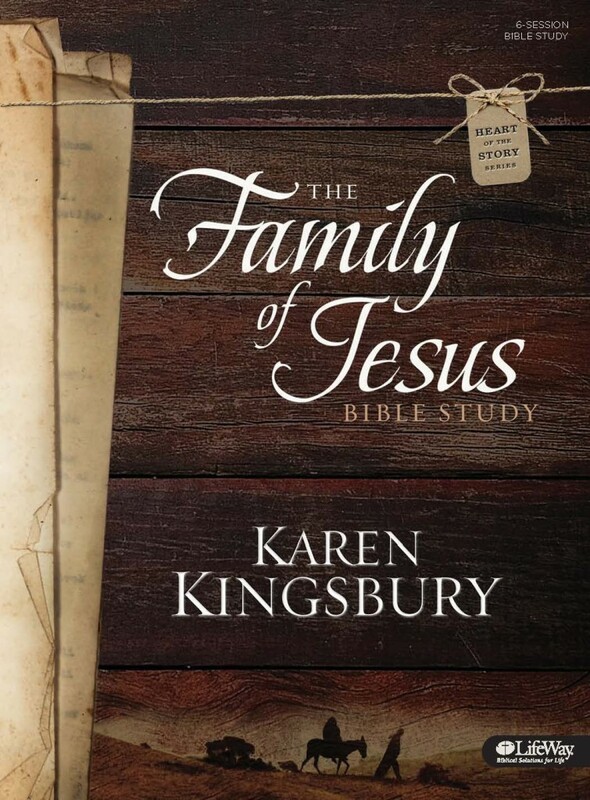 We are thrilled that Karen Kingsbury is partnering with LifeWay on a new Bible study. I don’t know about you, but I’ve read most of her books! 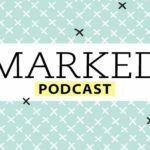 She has a way of writing that captures readers in a powerful way and points them to Jesus. Below is a note from Karen and a video clip of an interview from the 2013 Women’s Forum. It’s my honor and pleasure to introduce to you my first ever Bible Study with LifeWay – The Family of Jesus. I’ve wanted for many years to write something that would help people fall in love with God’s word. Now the time has come. The Family of Jesus allows me to take a fictitious look at Joseph, Zechariah, John the Baptist, Elizabeth, James, and Mary in stories anchored by Scripture and cultural relevance – but with storytelling between those points. These stories will make you feel for the precious family members of Jesus. They will make you feel connected to Him in a way you may not have felt before. And they will make you cry. 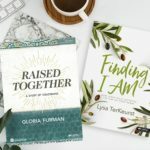 I had the chance to sit down with LifeWay’s Chris Adams at the recent Women’s Forum and share a little about The Family of Jesus. Take a look and get excited about what’s ahead. Then please pray, along with me, that this Bible Study will draw the women in our world closer to Jesus than ever before. Announcing Our Spring Online Bible Studies | Sign Up! This is exciting!! I can’t wait to read it. Getting my cozy chair, warm blanket, notebook and Kleenex ready!